We have been offering team building activities in Barcelona since 2010 and there is no better city than Barcelona for your event. 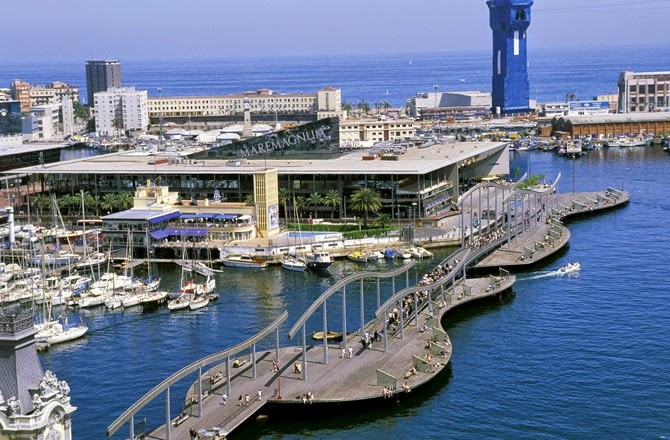 Vibrant, multicultural and architecturally stunning, Barcelona is a fantastic location for incentive trips, corporate events and meetings. No city on earth is more alive than Madrid. It's the perfect place for a teambuilding event and we have all the best activities in Madrid at your disposal. 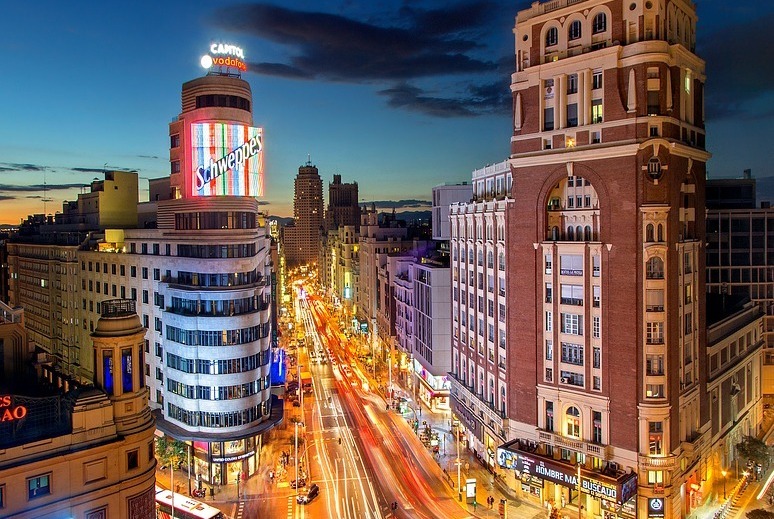 It's time to discover Madrid in a whole new way! Transforming broken pieces of tile into something with artistic verve, colour and style is a wonderful form of creativity. This is one of our most popular team building activities, and with good reason - it's fun, it gets everyone in the team involved, and it creates a final artwork which Joan Miro himself would be pleased with. 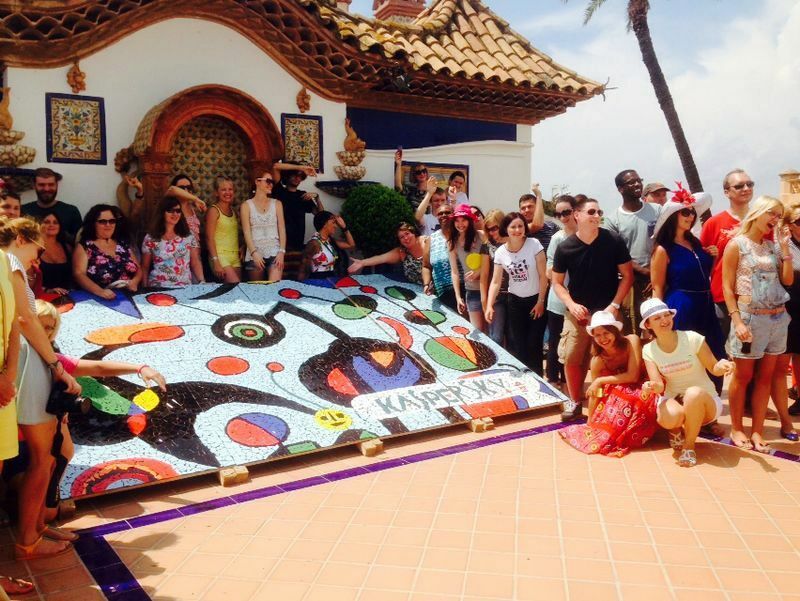 Perfect for big groups - we have worked with 300 people in one event on this - this teambuilding activity is available across Spain. In Barcelona of course it's especially relevant - Antoni Gaudi used mosaics in many of his works - but it's also an activity that is perfect wherever you are. The Escape Room activity that can be done anywhere, for any number of people! This funtastic team building activity is designed for big groups - in fact we recently did it with 160 people in one room, all playing at the same time. 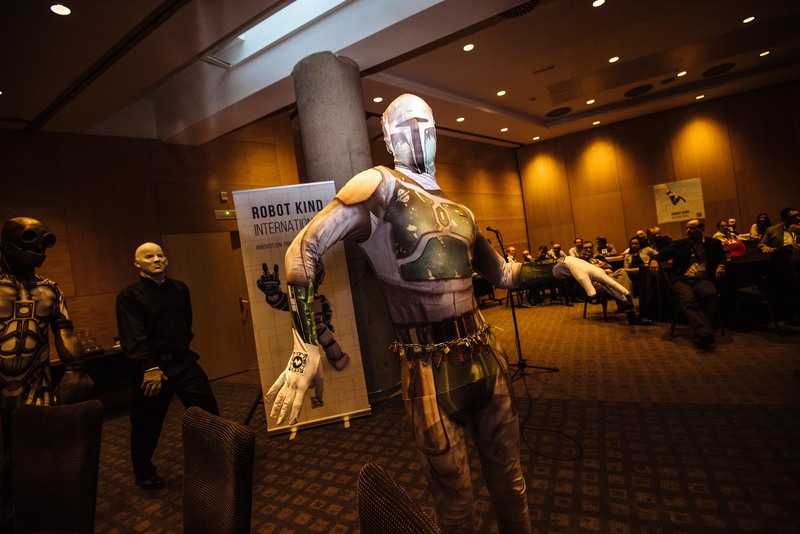 Teams have just 60 minutes to crack codes, find objects, decipher clues, undo locks and escape from the robots who are controlling the room. The robots add a wonderful element to the game as well - interacting with the teams in the challenges. 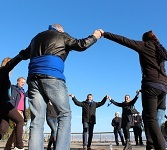 Available all across Spain, this team building activity is short enough to be an ice-breaker for your meeting - a breakout to remember - or it can even be part of a dinner or lunch. However you build it into your event, we know you'll rave about this activity - assuming you survive to tell the tale! Great activity. Especially loved dancing Sardanas with all my team! 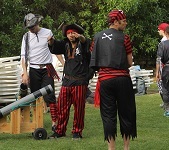 Why are Pirate themed activities the best? Because they Aaarrgghhh!